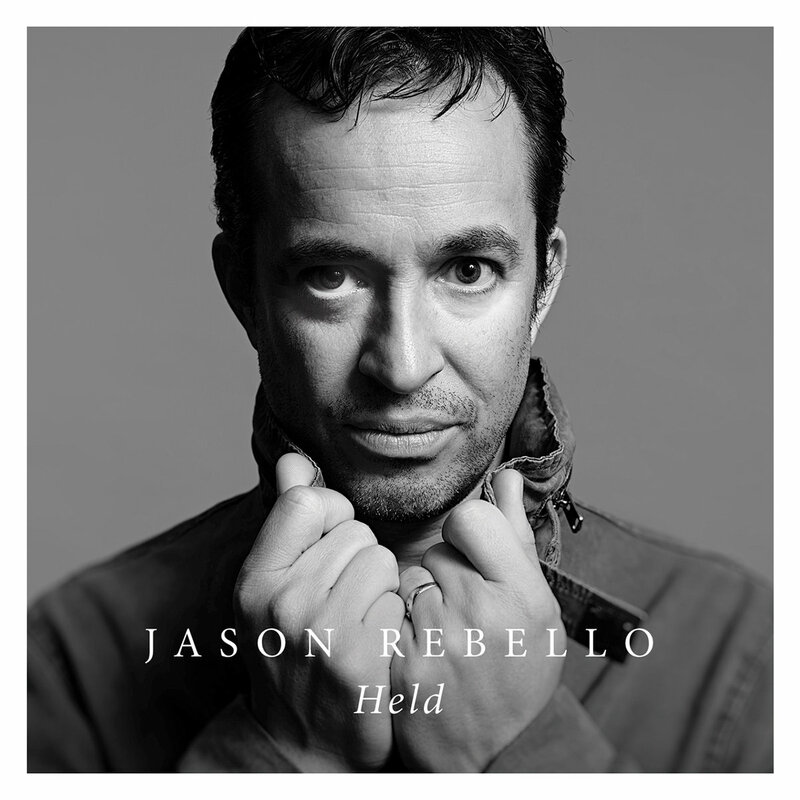 It’s over twenty-five years since Jason Rebello released his Wayne Shorter-produced debut album, well and truly launching a now garlanded career, but recordings under his own name have been relatively sparse since the turn of the millennium. 2013’s Anything But Look marked a return to releasing original material and Held, out now on Edition Records, is his first solo piano venture. The eleven pieces, ten originals and a version of The Beatles’ Blackbird represent the essence of Rebello’s playing and musical sensibilities. “I’ve reached a point now where I feel there is something to say with just a piano,” he’s reported as saying and what we get are performances where melody and a sense of rhythmic momentum are never far away. Slightly mind-bending technical virtuosity is there to be marvelled at, but it’s lightly worn and never flashy, always in the service of the piece and the logic of improvisation. Pearl’s odd-metre ostinato figure is sustained throughout as first a dance like theme is etched out and then a pulsating solo unspooled. Salad Days is quintessential acoustic Rebello. An attractive, shifting melody, stated first rubato and underpinned by fluid rich harmony, the sweetness roughened by dissonant internal voices, is then delivered again with an irresistible punchy groove, the improvisation leading the ear over the harmony but full of cascading runs and fizzing melodic flights. Blackbird gets a similar treatment. There is plenty of light and shade. Rebello has always had an ear for the classical music tradition, occasionally performing Gershwin and Debussy. Tokyo Dream has something of an impressionist air to it. The title track Held has the atmosphere of a beautiful, classic jazz ballad but the melody veers off in surprising directions. At times the propulsive energy of the piano is such that it feels like listening to a trio in full flight. Happy But For How Long is a tour de force, a latin groover that builds an unstoppable joyous momentum. This is an absorbing, by turns emotional and exhilarating set with the Rebello mining and exploring the rich variety of his musical journey.